Keep your cash in the Bank. 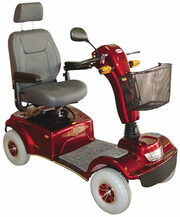 Better pay small weekly payments to own your devise. 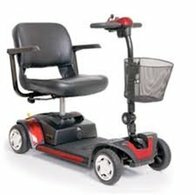 Rent & Keep the scooter you like NOW. 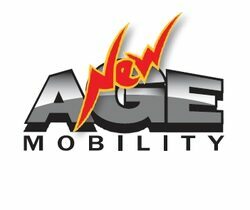 New Age Mobility has teamed up with inRent . 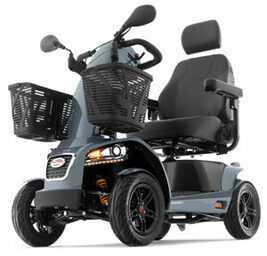 This makes it possible for you to own the scooter without the large upfront cash payment. 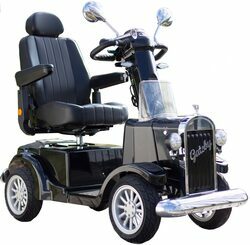 You also have the option to upgrade your scooter after a certain time. 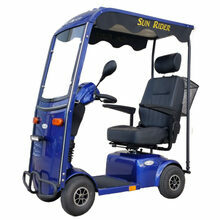 Click on this link Link to visit inRent website. 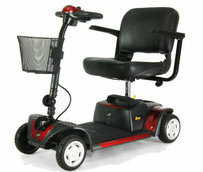 Mobility scooters have changed the lives of millions of people with health issues and disabilities. 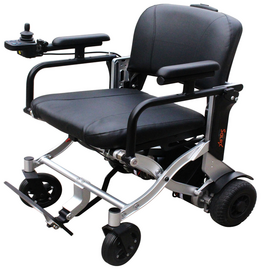 They allow people who may not have previously been able to travel far without assistance, to gain a significant level of independence. 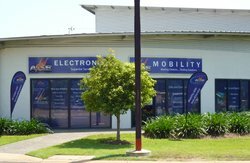 They can also help to combat the social isolation and health implications of the elderly or someone living with a disability. 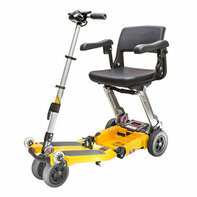 With a mobility scooter, it’s easier to partake in daily activities and excursions. No longer does a trip to the shops or to meet a friend for coffee require a high-level of planning. 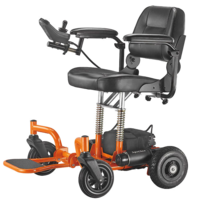 Simply jump onto your scooter and away you go. 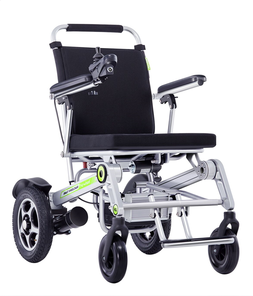 The “Luggie” from Freerider is a new lightweight accessibility scooter designed specifically for travel. 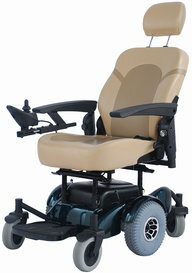 It folds easily in seconds! 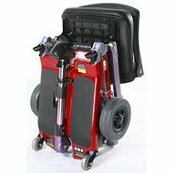 It is absolutely the best travel scooter available today. 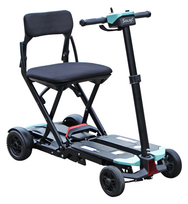 Some of the other travel scooters are automatic folding by remote control. 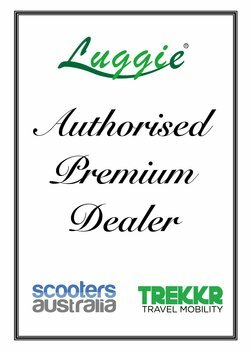 Own the Luggie Elite for only $ 49.35 per week for 48 months. 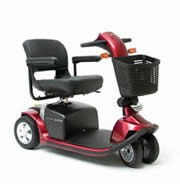 Home use scooters are light and easy to maneuver. 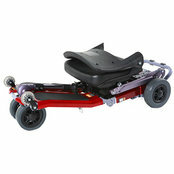 They are also easily disassembled for quick transportation to a shopping centre or friends place. 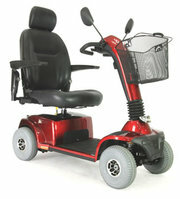 Available in either 3 or 4 wheel version. 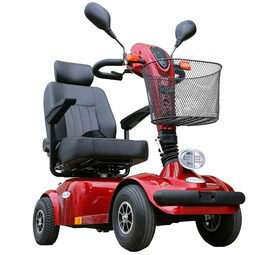 A scooter like that can be yours for only $ 22.35 per week for 48 months. 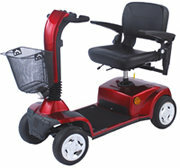 Shopping scooters are also easy to maneuver, but have a larger battery that provides more power to drive to shops and can also with most models be folded for transportation if needed. 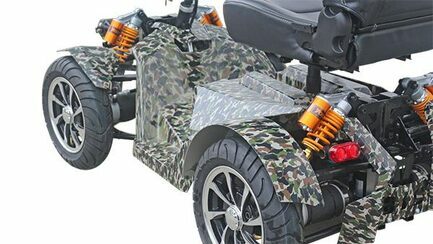 Their larger baskets can easily hold your goods and groceries. 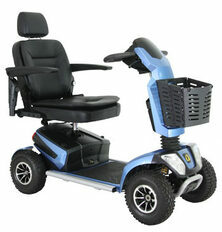 They also come in 3 or 4 wheel version. 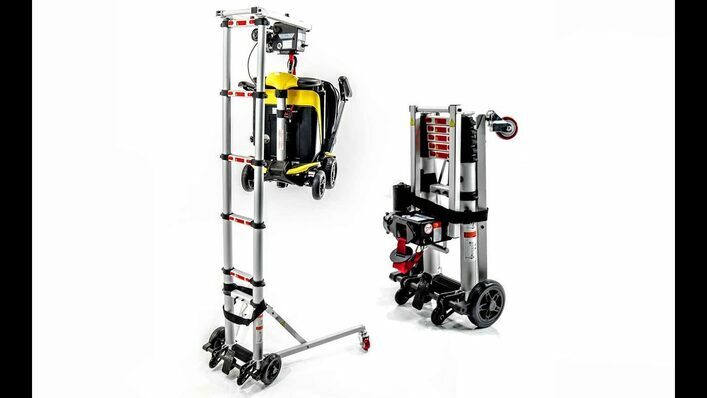 Long distance Scooters: Long distance scooters have a heavy duty construction and a large battery for long distance travel. 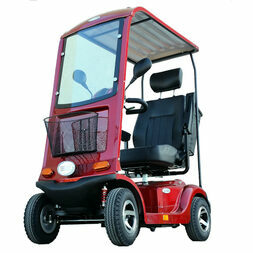 They are provided with quality suspension, large tires and front and rear lights with indicators. 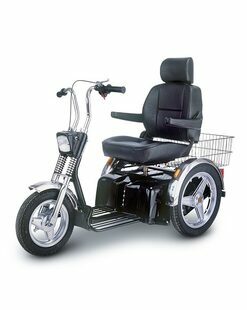 Don’t forget those comfortable seats, essential for the longer rides. 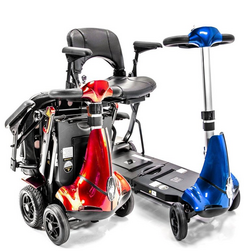 And now for something completely different - The Monarch Gatsby mobility scooter! 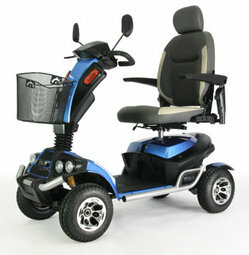 This larger mid size scooter not only looks fantastic, it has the design features and quality to go with it. 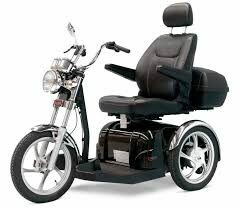 And what about the Easy Rider. 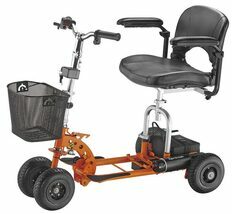 This is a large scooter with all the bells and whistles. 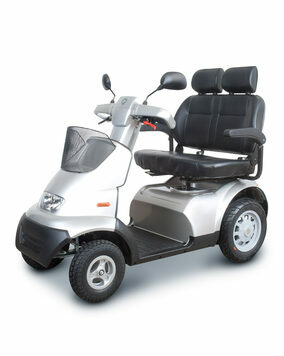 Absolute top-of-the-range, these are premium grade luxury mobility scooters for the prestigious buyer. 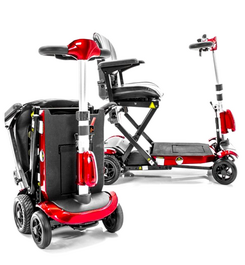 Not only do these scooters have more features than any other available on the market, they are also built like no other and have a style which sets them apart. 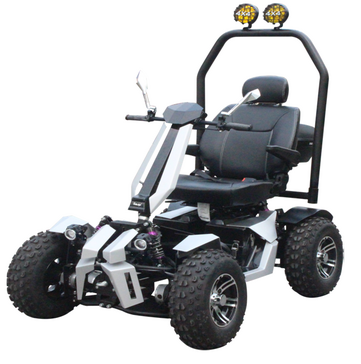 The motors are powerful, the electronics are heavy duty, the suspension and wheels are designed for more challenging terrain. 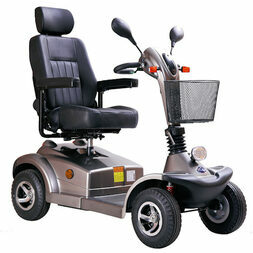 Power Chairs are electric wheelchairs. 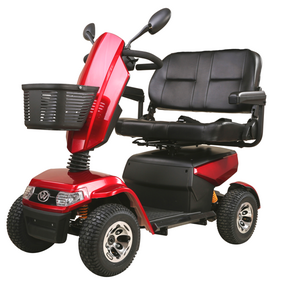 Like mobility scooters, Power Chairs come in different sizes and prices. 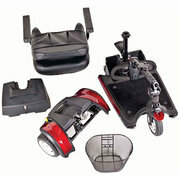 Some are automatic folding by remote control. 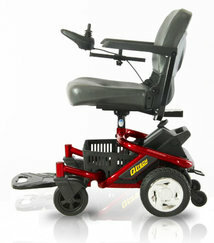 The small power chair can be yours for only $ 33.55 per week for 48 months and the big one for $ 44.15 per week.